Description: How is that mask even staying on? This item is themed from Gingerbread from DragonFable. 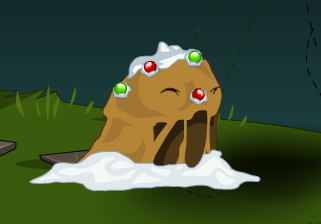 Also see Jellied Gingerbread Slime Pet.